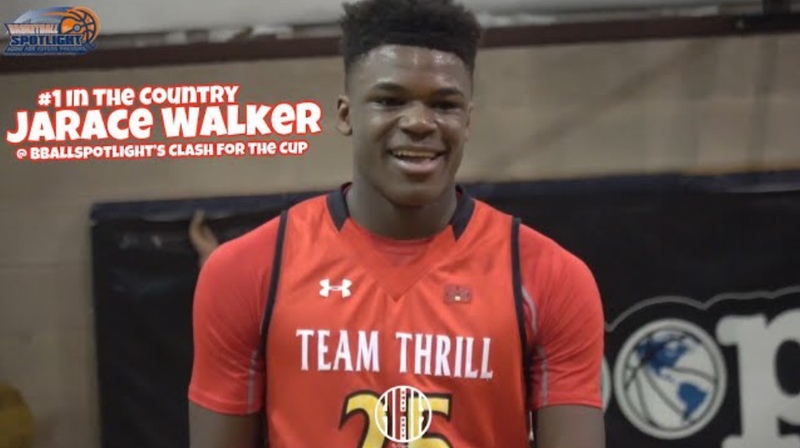 BASKETBALL SPOTLIGHT NEWS: Clash For The Cup Highlights: Jarace Walker Makes Statement! Clash For The Cup Highlights: Jarace Walker Makes Statement! Jarace Walker entered the Clash For The Cup to show he was the #1 8th Grader in the country. He showed his full arsenal and had several scouting services saying that he was indeed the best 8th Grader in America. Check out his highlights and stay tuned as we bring more footage and recaps from the Clash For The Cup.